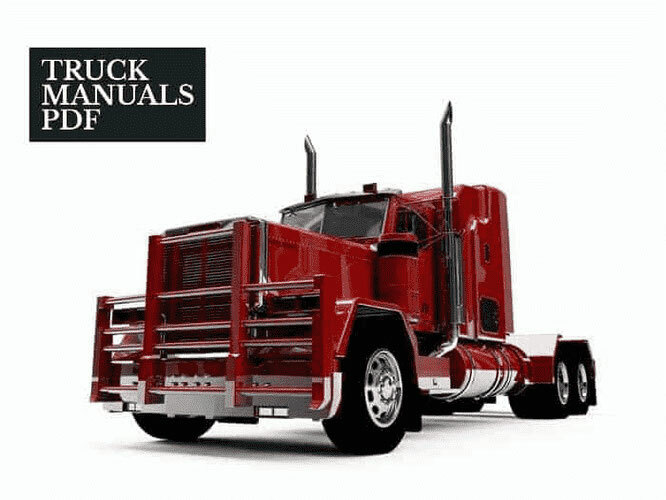 Some STEYR Tractor Brochures PDF are above the page. In 1915, Steyr, founded by Joseph Werndl, with the “Daimler's Horse” entered the world of tractor construction. In 1928 the first real tractor Steyr was built, which already had a power of 80 hp. Drives and rear axle were aggregated, the wheels were dressed in massive rubber tires. In 1975, the installation of tractors transferred to Steyr St. Valentine. In 1990, a batch of agricultural machinery was produced, produced by Steyr-Daimler-Puch AG. 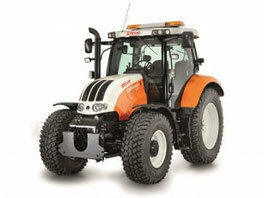 In 1996, production of Case tractors begins. Today, much of the European production of the Case IH and Steyr tractors belongs to the St. Valentine plant. In a new way this year, the Steyr CVT tractors look in an improved version, which is distinguished by additional equipment, including a new reverse. The new CVT series covers 5 models in the power range from 104 kW to 144 kW. The new Steyr 9000 MT is an upgrade of the 9000 M series. The new generation is equipped with a two-stage Power Shuttle drive with 16 gears for forward travel and 8 rear. The front and reverse linkage is under the clutch. 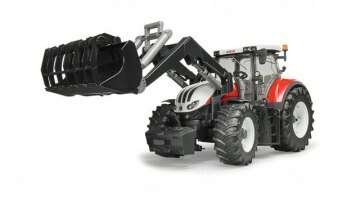 This allows you to work continuously, primarily during the operation of the front loader. Switching, like the Steyr CVT, is very convenient: with your left hand with a lever near the steering wheel. Drive Power Shuttle, soft adjustment of the clutch pedal allows you to easily perform precise maneuvers. The free electric cabin door is also new. In addition, it is possible to use, in general, 5 additional control devices (2 - mechanical, 3 - electrical).